Electrical condition reports highlight any potential hazard that may occur in your workspace. 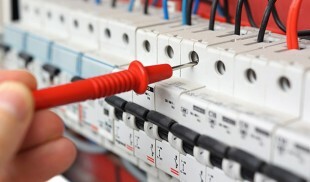 Electrical equipment deteriorates with each use and it is the employer’s responsibility to carry out periodic inspections to make sure their employees are not at a risk of a possible fire or electric shock hazard.Compliance with the Wiring Regulations may be achieved by carrying out an Electrical Installation Condition Report. 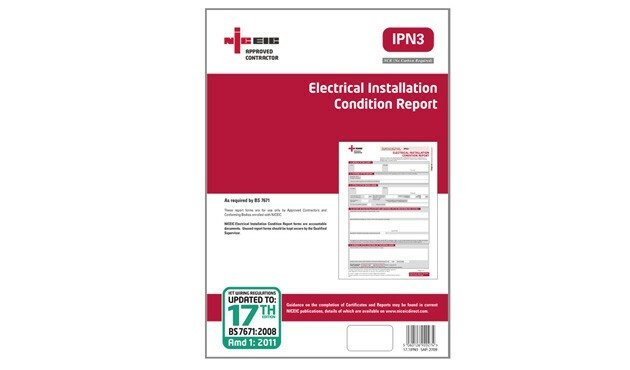 This is a report and not a certificate, and it provides an assessment of the in-service condition of an electrical installation compared with the requirements of the current regulations. 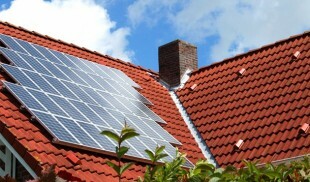 We can visit your workplace and carry out the inspection with as little disruption as possible. Contact us today to arrange a convenient time for an appointment.